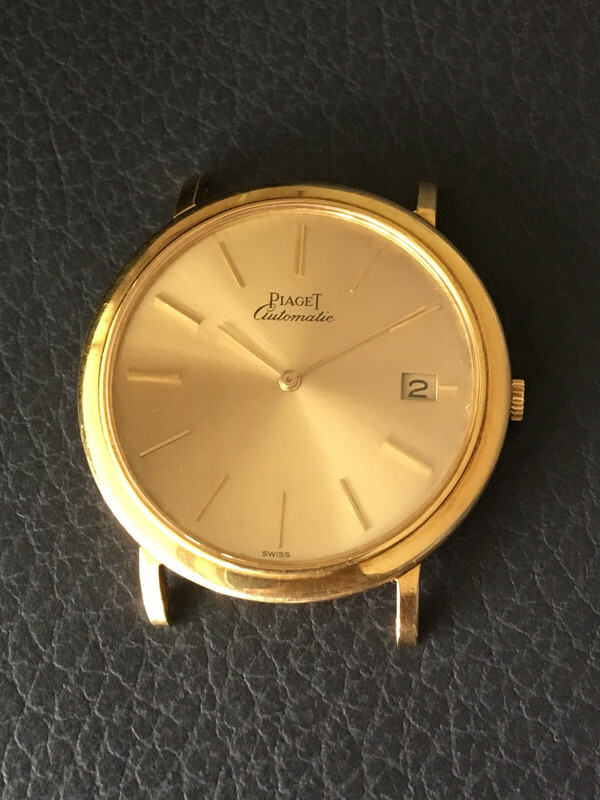 I am selling my vintage dress watch Piaget 18k automatic. 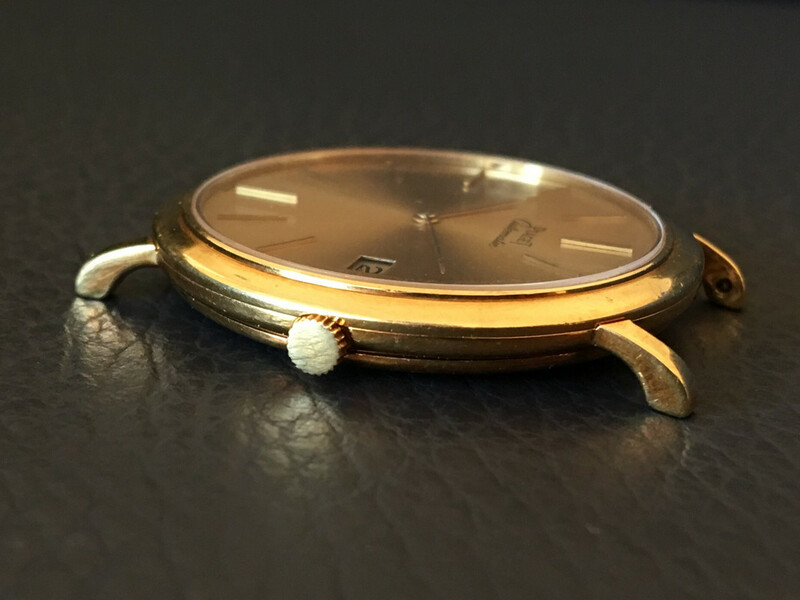 The watch is in not working condition. 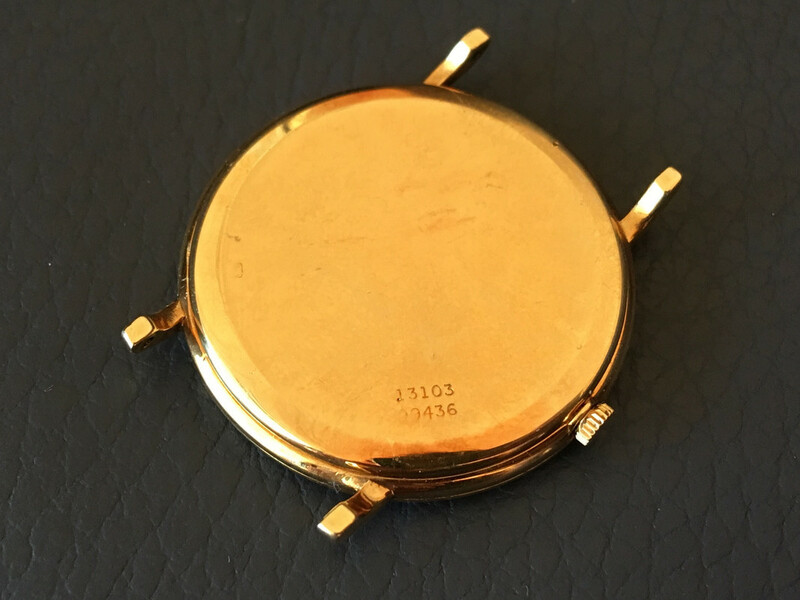 The crown with stem is loose but time can be set. Date setting is working as well. If you have any question do not hesitate to contact me.